The program is organized by the Nevada Arts Council, a state arm of the Department of Tourism and Cultural Affairs that is charged with ensuring funding to support cultural activity and encourage participation in the arts throughout Nevada. The Nevada Arts Council is funded by the state of Nevada, the National Endowment for the Arts, and other public and private sources. 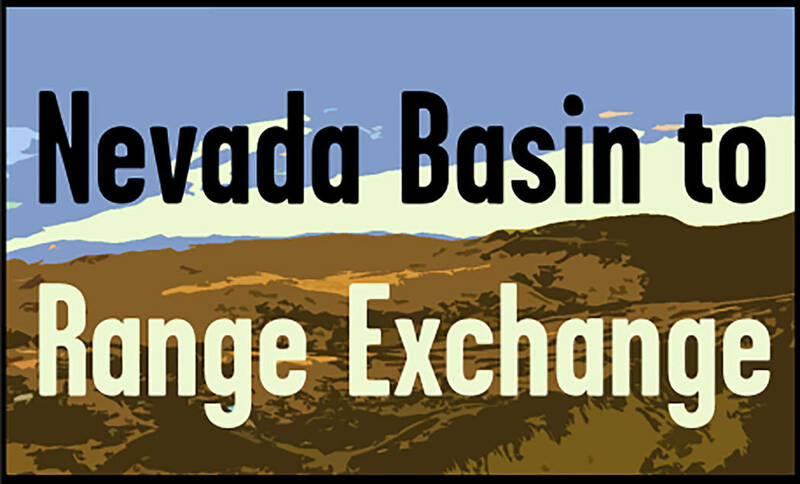 The Nevada Basin to Range Exchange will launch in Tonopah on April 23-24 at Mizpah Hotel with an in-person convening. Close to 50 community leaders from across the state have been selected to participate in the pilot program. Among the locations represented by participants are Caliente, Carson City, Elko, Ely, Eureka, Gerlach, Henderson, Las Vegas, Logandale, McGill, North Las Vegas, Reno, Sandy Valley, Sparks, Tonopah, Virginia City, West Wendover, and Winnemucca. The program is designed to engage intercommunity arts initiatives, identify and encourage new funding streams, cross-sector partnerships and collaborative approaches for arts and culture programming, and celebrate Nevada’s rural and urban assets, among other things. Between April 2019 and June 2020, participants will work together in teams to plan and implement intercommunity arts initiatives, according to the press release. The Nevada Arts Council will provide support, mentorship, and convene participant conference calls during this stage of the program. The program will conclude with an in-person gathering tentatively scheduled to take place in conjunction with Arts at the Heart in 2020. For more information, contact Michelle Patrick, Community Arts Development, Nevada Arts Council, at 702-486-3732 or mpatrick@nevadaculture.org.